Part of theWindow Stay Accessories range by From The Anvil. For decoration only. 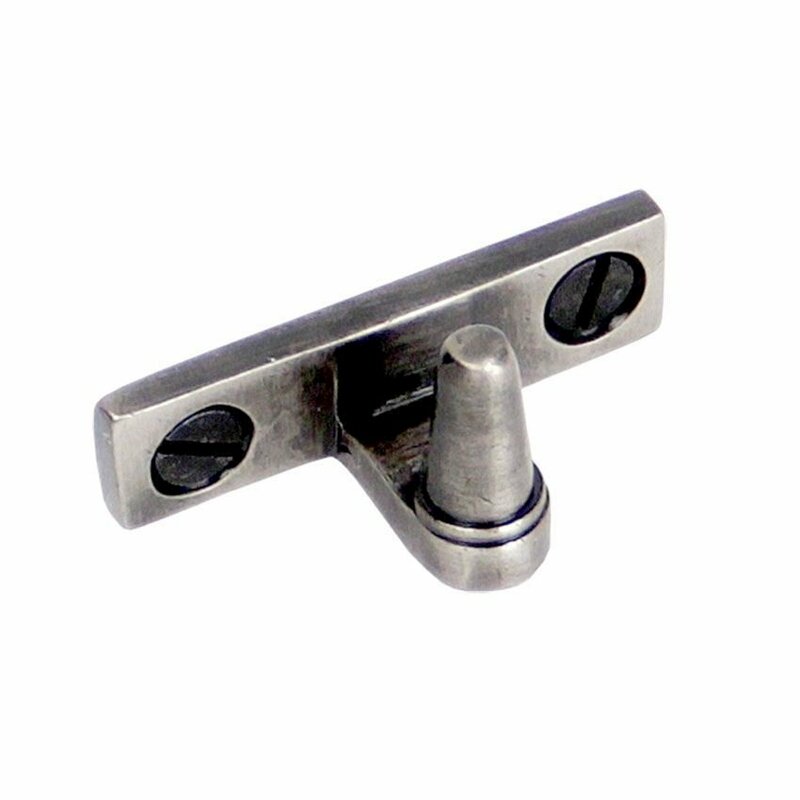 Designed for use with dummy stays on flush pvc casements.